Make the most of your time at work by finding fewer reasons to leave. 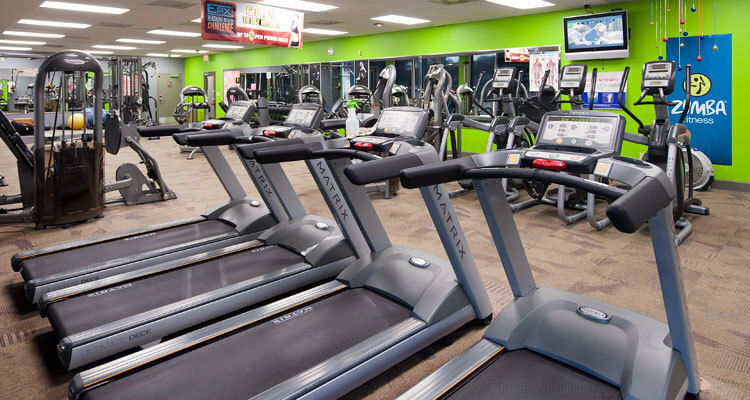 Our on-site gym is stocked with cardio equipment, weight training machines, free weights, stretching space, Zumba(™) classes, men’s and women’s changing rooms, and water fountains… all you need is your workout clothes. We also find our tenants enjoy exercising on the campus itself, with winding sidewalks and numerous shade trees that create an ideal walking or jogging path.